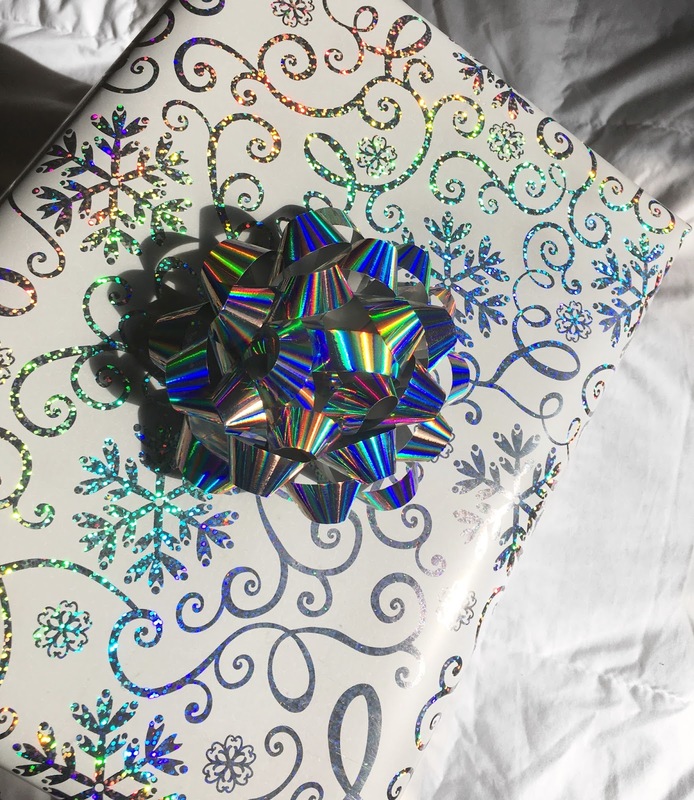 Minimalist Christmas: Why we only got ONE present for our kids this Christmas. We only got our girls ONE present for Christmas this year, and it feels pretty damn good. Every year when Christmas time rolls around its always very unfulfilling for me. 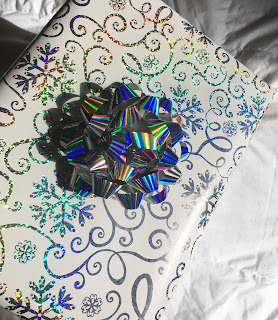 I spend months shopping for the perfect gifts for my children and hours wrapping them. The girls spend weeks trying to guess their presents, and building up excitement for Christmas day. We watch movies, do tons of crafts, and school work all to prepare for Christmas. We all wake up, and my kids somehow manage to open all of their gifts within like, 10 minutes. There is beautiful wrapping paper and cardboard boxes all over the place. They play with their new stuff for the rest of the day for the most part and then we have dinner and go to sleep. The next morning comes, and I really don't know how, but my kids are bored. They already have lost some pieces to the toys they got, or they have already watched the movies they got early in the morning. They are already on to new stuff. They want to go to the store, they want to go to the mall, they want to go swimming. They just want to go out and do things. Early on, I decided that I was only going to get one present for the girls, and a stocking filled with fun little things. This year I decided that I wasn't going to stress about their presents, I wasn't going to worry about if they were getting enough good stuff or not and I was just going to go for it. I decided to get the girls a Nintendo Wii. I know, the wii came out a long time ago, and is ancient news to some people, but over the summer they got to play it at their friends house and they really loved playing. I found a wii for a great price online. I was able to get the console, 2 games, and one controller all used, for $64 shipped. I purchased it back in November and stashed it in the closet until today. I told my girls in November not to expect a huge Christmas this year. We told them that we were going to do other things for Christmas instead of just get a bunch of toys and things that they will not play with. They didn't seem too bummed about it, although I'm sure after Christmas they might feel some type of way after all of the neighborhood kids show off their new stuff. Honestly though, I feel like it was the right thing to do, and I hope they really enjoy the few presents the do get. We are also taking them to see JUMANJI in theatres on Christmas Day and I think that is a great experience for them instead of opening gifts. They always talk about how much they love going to the movies, so I definitely feel like this is going to be an amazing holiday, no matter what. Are you keeping it minimal for Christmas this year? lets chat!